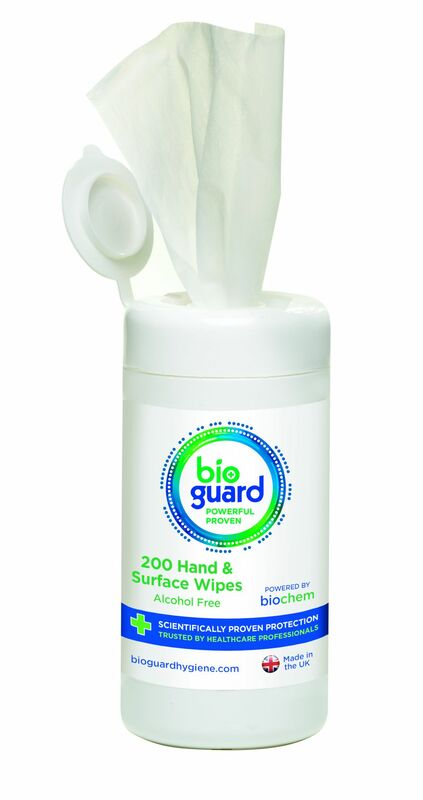 Powerfully effective, independently tested to BSEN1276 and suitable for use on all contact surfaces. 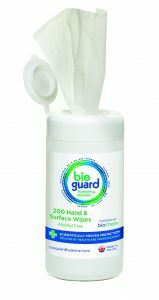 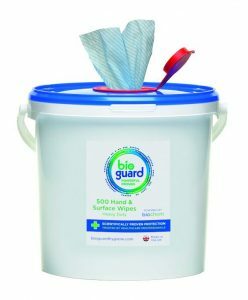 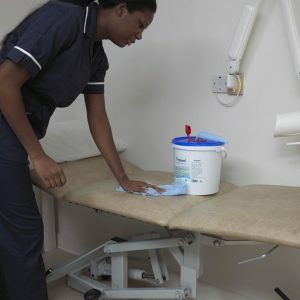 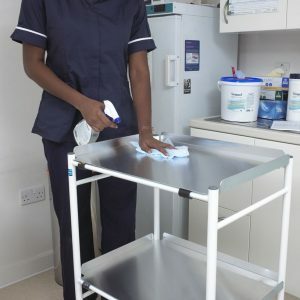 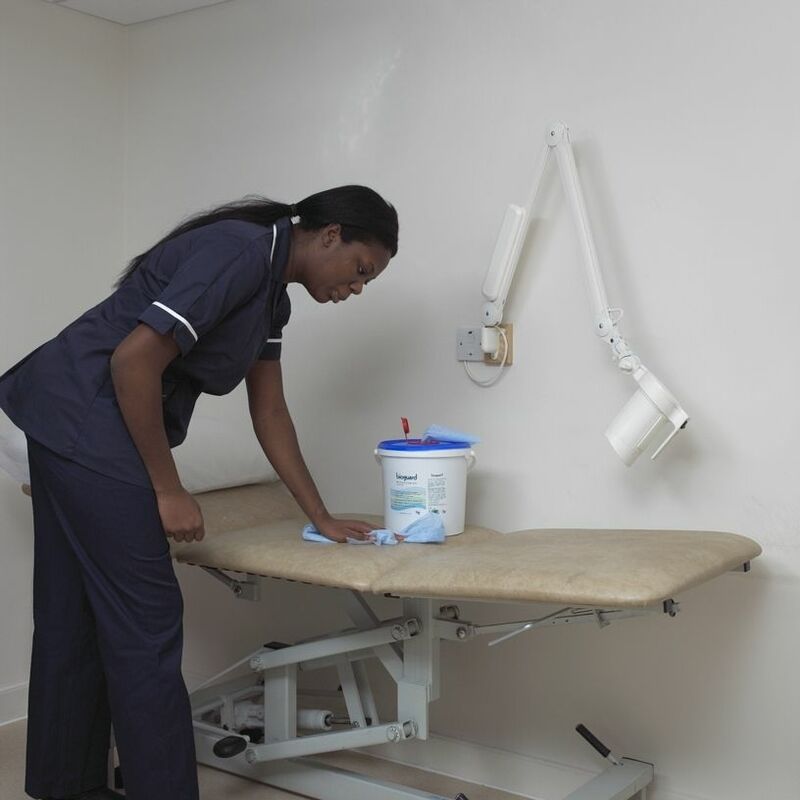 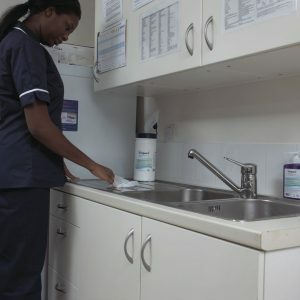 Cutting-edge research and development, combined with independent testing, ensures Bioguard hand and surface wiping system is truly effective for use across the whole spectrum of professional healthcare environments. 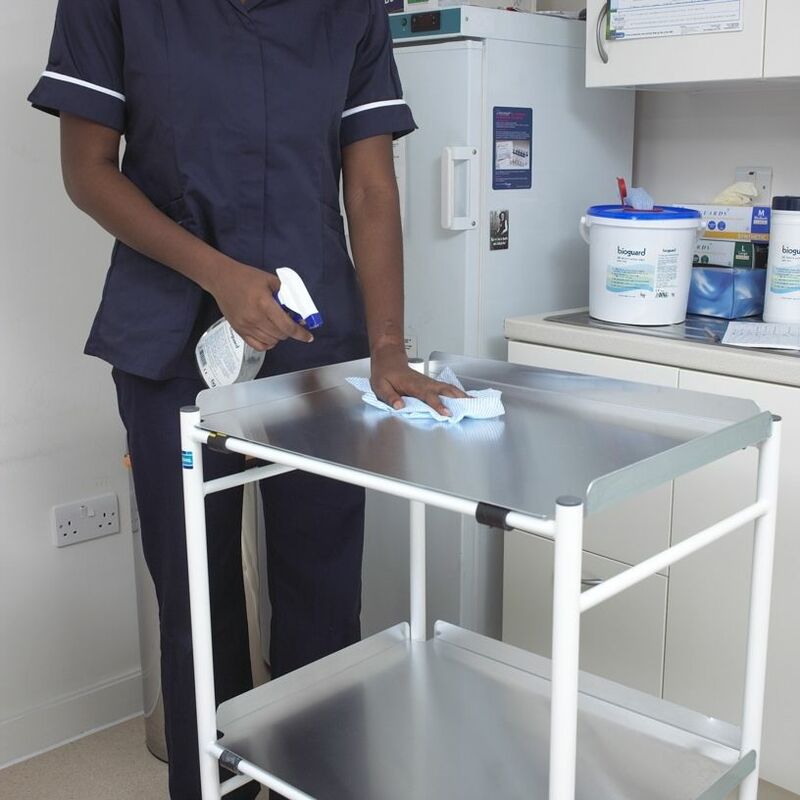 SUPERIOR IN IT’S CLEANSING ACTION – Independently proven to out-perform other leading European products. 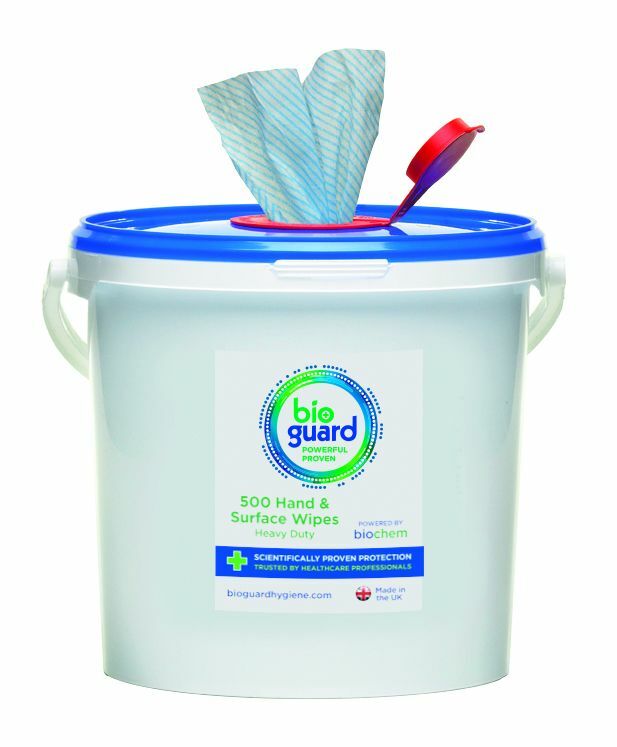 HIGHLY COST EFFECTIVE – Heavier-grade cloth makes for a more durable wipe. 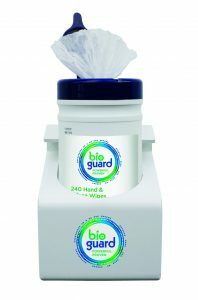 As a result, you can use up to 30% fewer than you would with some rival products. ENVIRONMENTALLY FRIENDLY – Proven by independent audits to be non-toxic, biodegradable and non-accumulative in the eco-system. 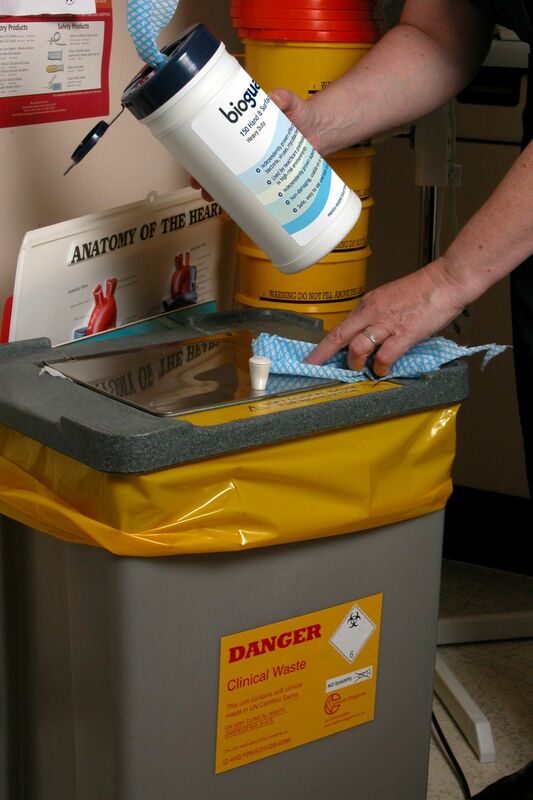 No special procedures are required for product disposal.